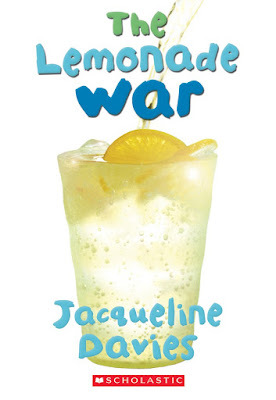 The Lemonade War is the fourth book I read for literature in school this year. When Evan Treski and his little sister, Jessie, get a letter informing them that they are both going to be in the same fourth grade class, Jessie is thrilled but Evan is angry. The normal fun that he and Jessie have won't be happening.When Evan has a lemonade stand with one of his friends, one of the things he always does with Jessie, she decides to make her own lemonade stand to try to win Evan back. 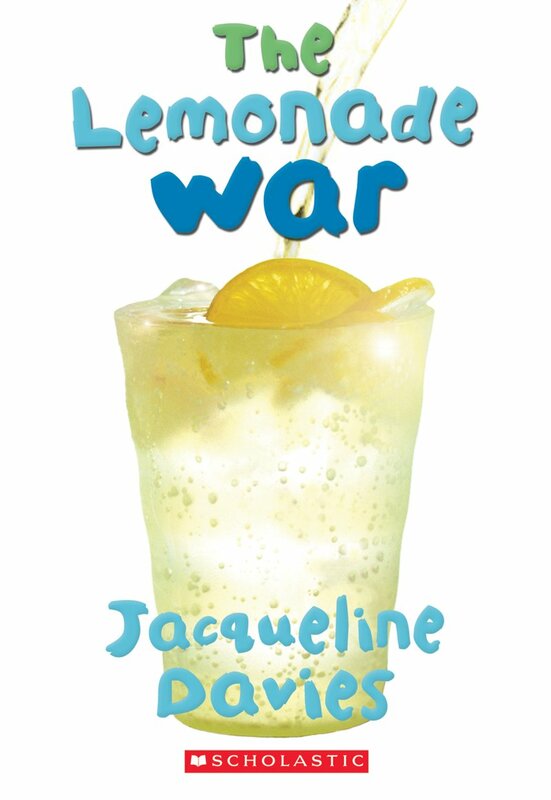 Evan senses rivalry and his anger ends up getting him and Jessie in an all out lemonade war. This war leads the siblings into thieveries and sabotage. Who will be victorious in this battle? This was a strong story that showed that even siblings that get along great will have fights. I liked how the book was told from two different points of view--Jessie's and Evan's. It was cool how they were so different, but had a strong bond. I can't wait to read about Evan and Jessie's adventures in the rest of the series.